If you have upcoming international travel planned, we can help you renew your expired or expiring passport in time for your trip. 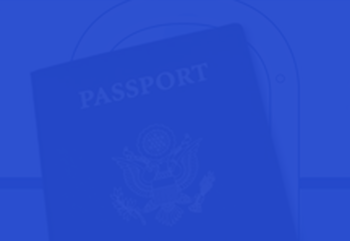 Your passport renewal application is submitted directly to the passport office for expedited processing. It is also important to keep in mind that many countries require at least 6 months validity on your passport.